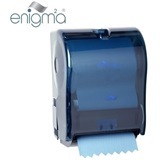 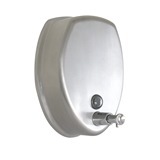 In a world where prices are constantly on the up, it’s always important that consumables and paper disposables are used in an economical manner, whether it's C-fold towels, mini jumbo rolls, paper towels or toilet rolls, a dispenser is always a good idea to implement in washrooms and health care facilities. 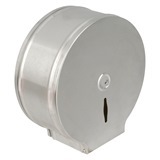 Coming in a variety of styles and sizes, with stainless steel or white finishes. 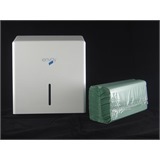 They help to greatly reduce wastage, thus improving economy. 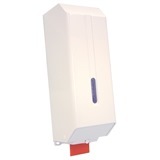 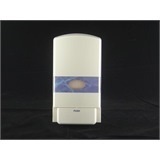 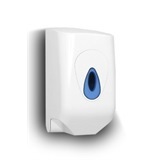 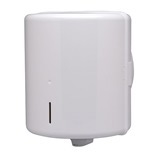 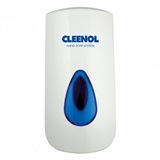 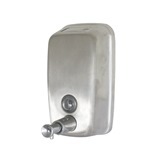 In addition to an extensive range of tissue and roll dispensers, we also stock a variety of soap dispensers for washrooms, and even have solutions available for gloves and for ear plugs. 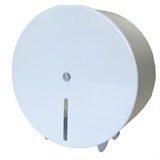 We are constantly adding new styles and products to our extensive dispenser range, so if you can’t find what you’re looking for, we’ll be sure to have something which will meet your needs.